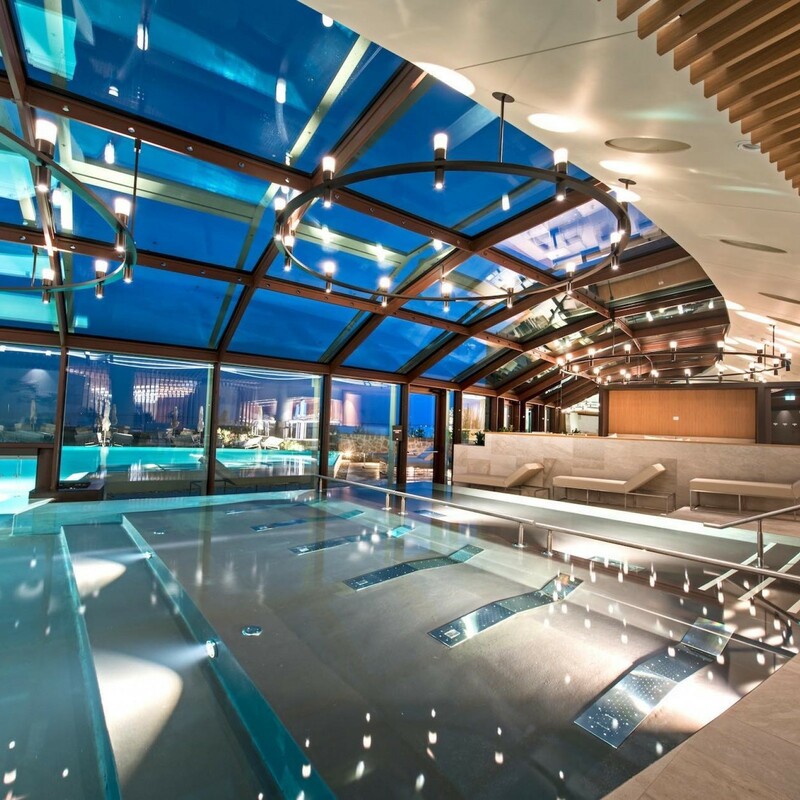 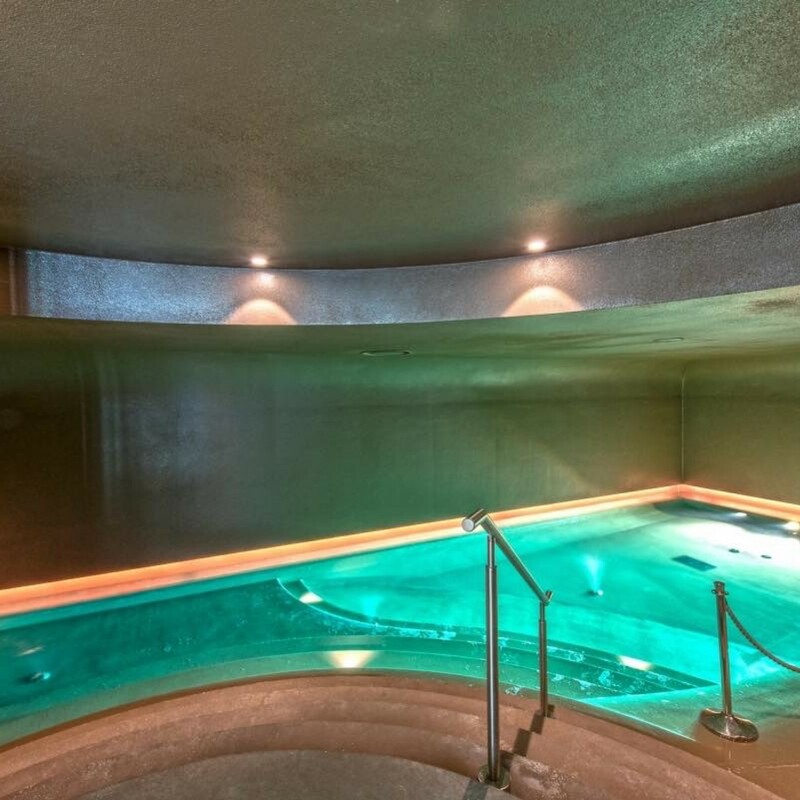 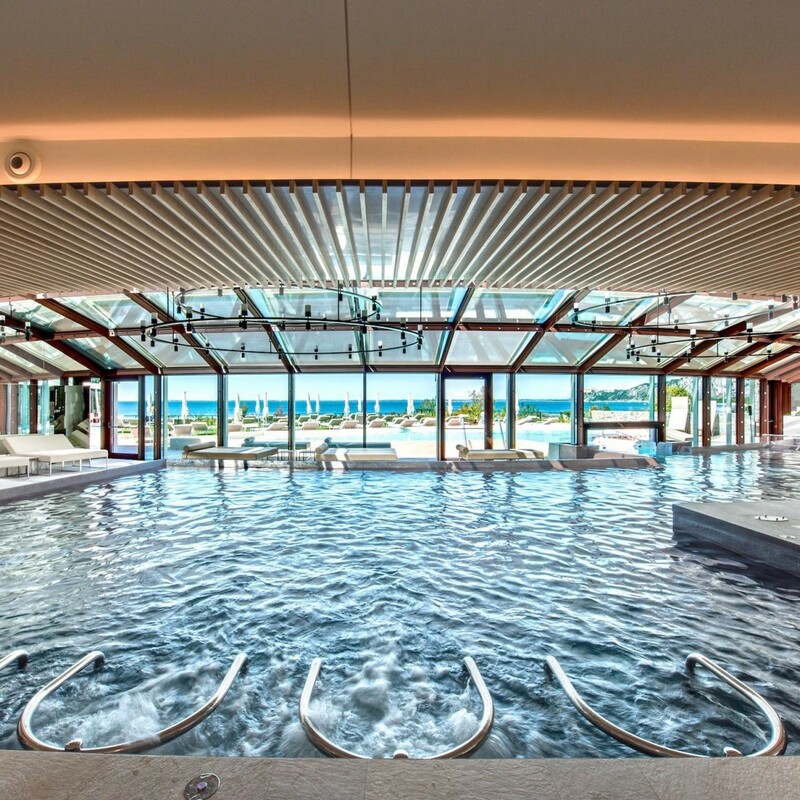 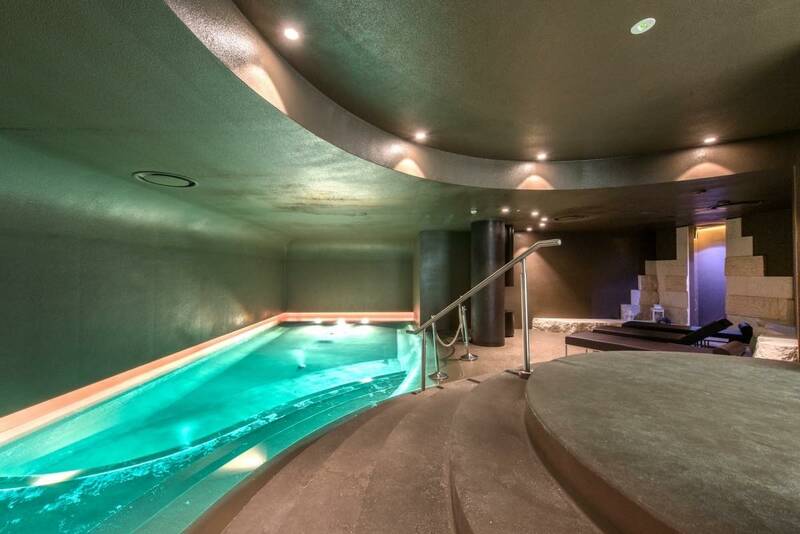 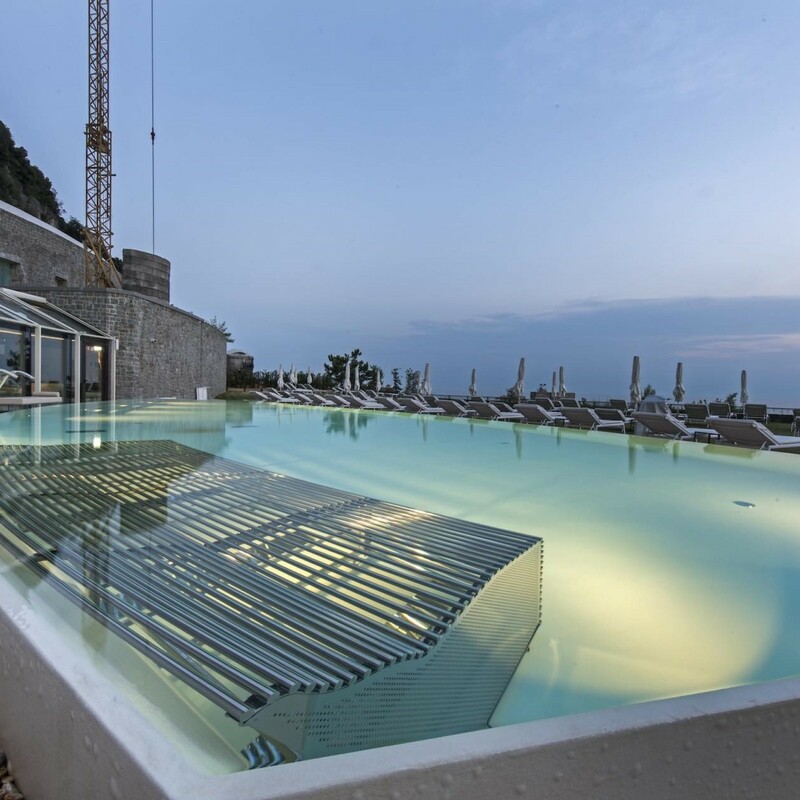 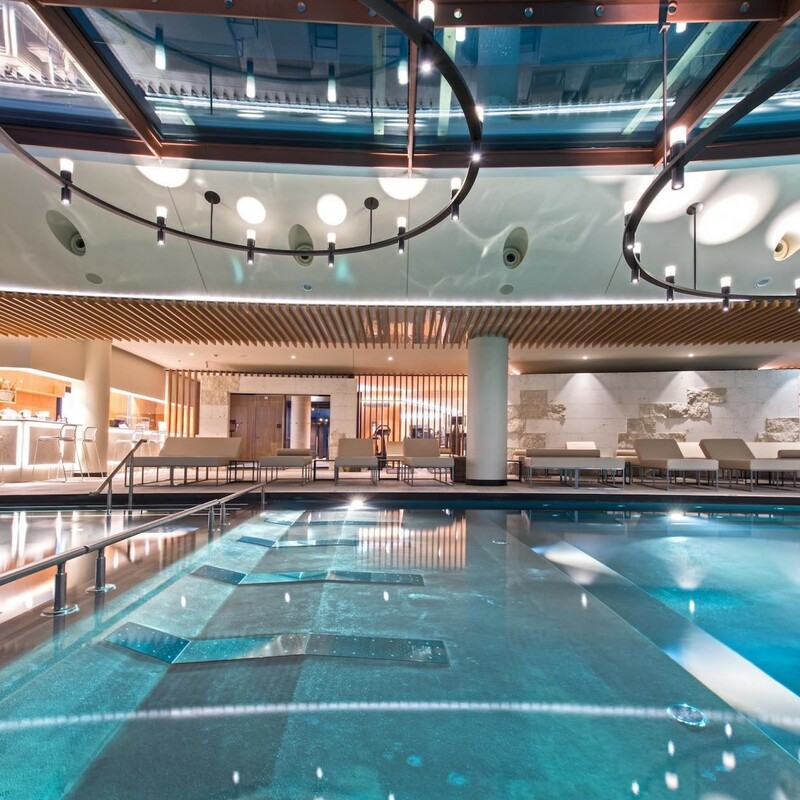 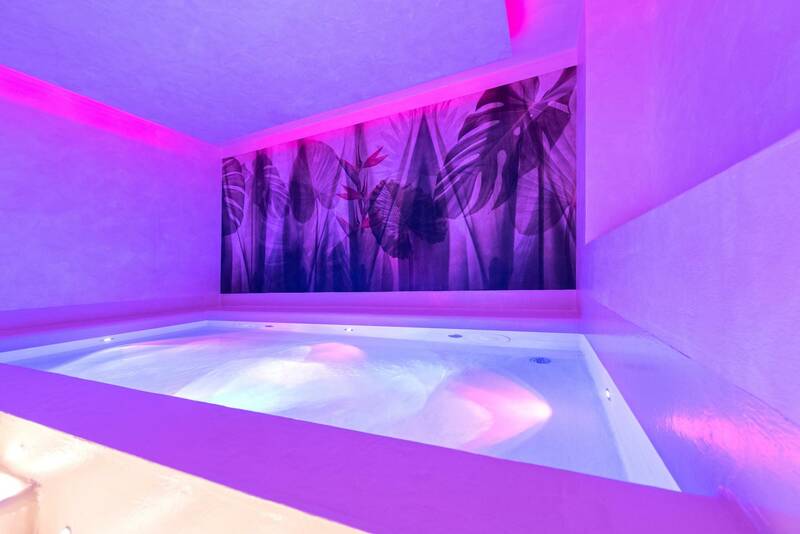 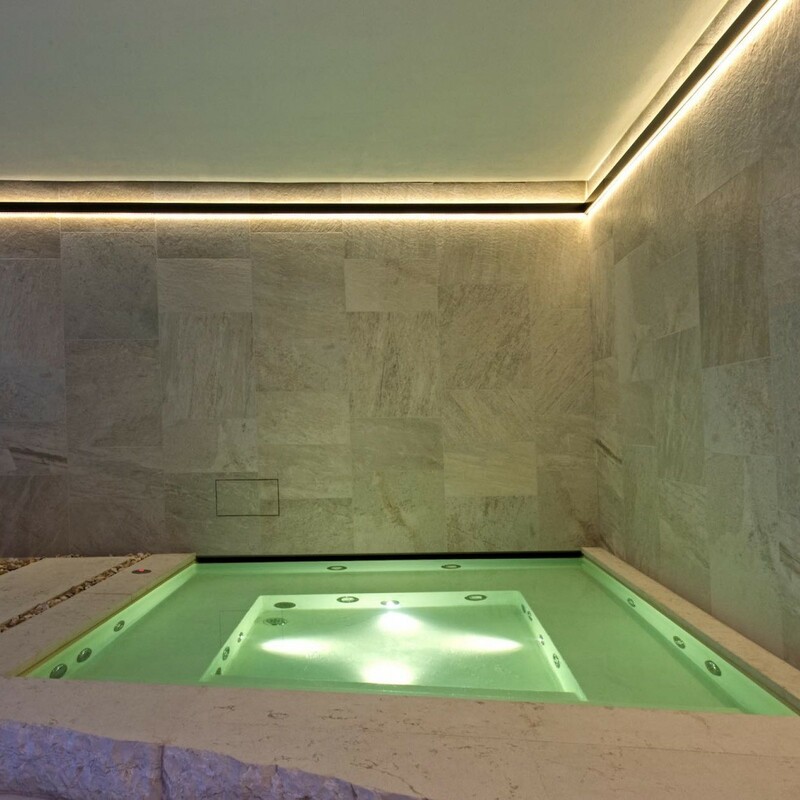 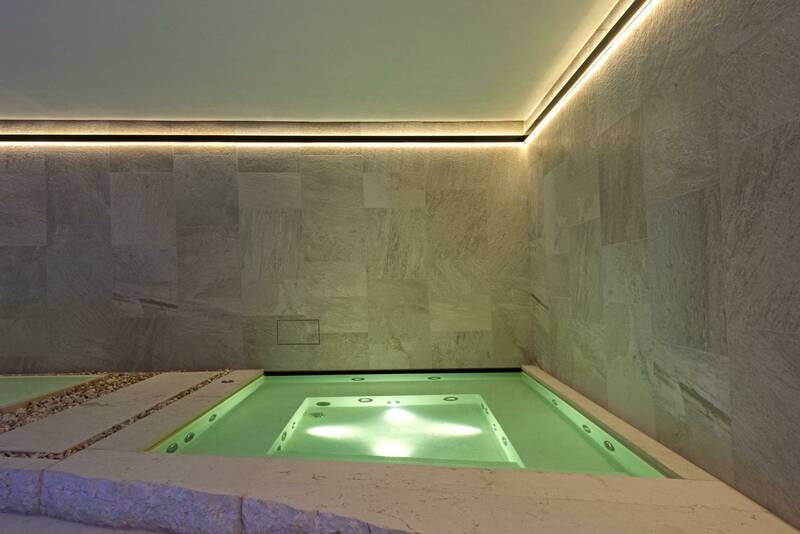 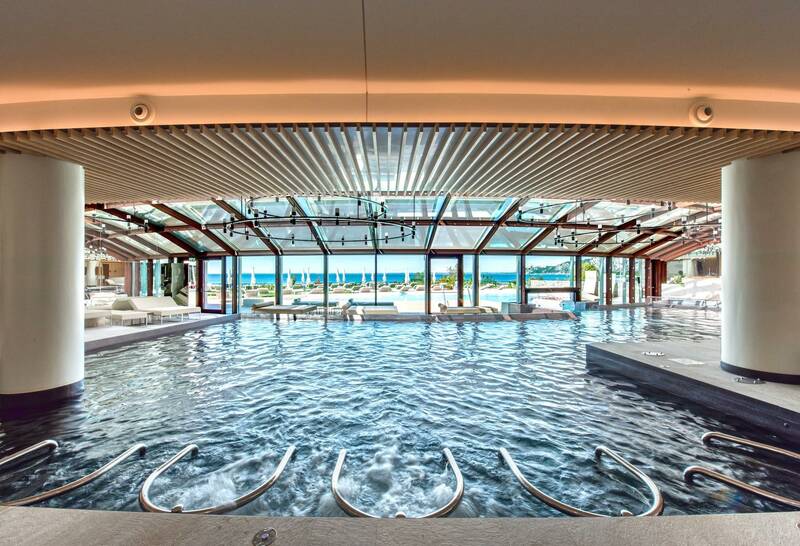 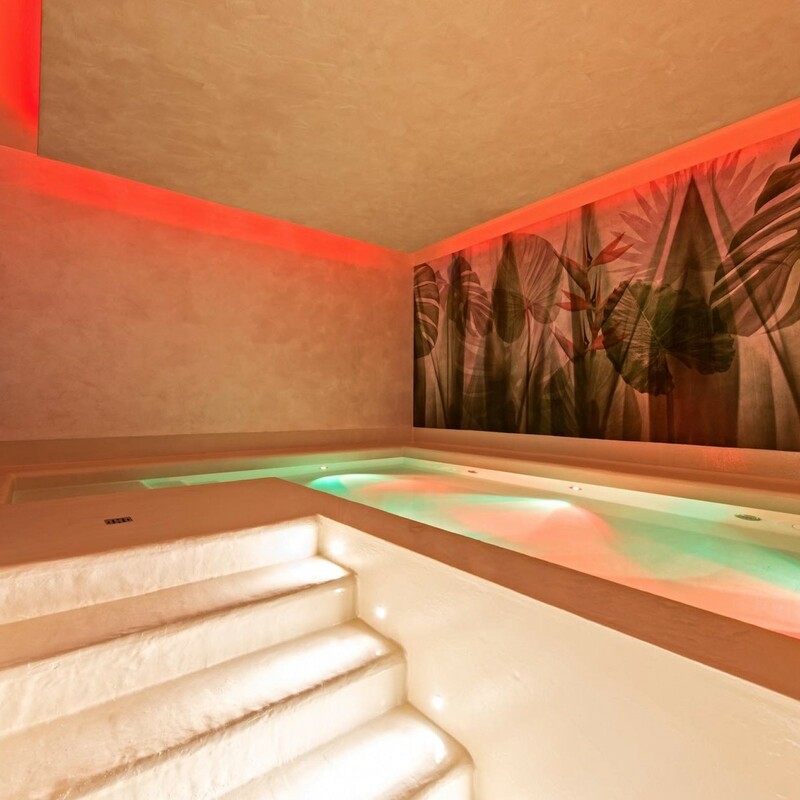 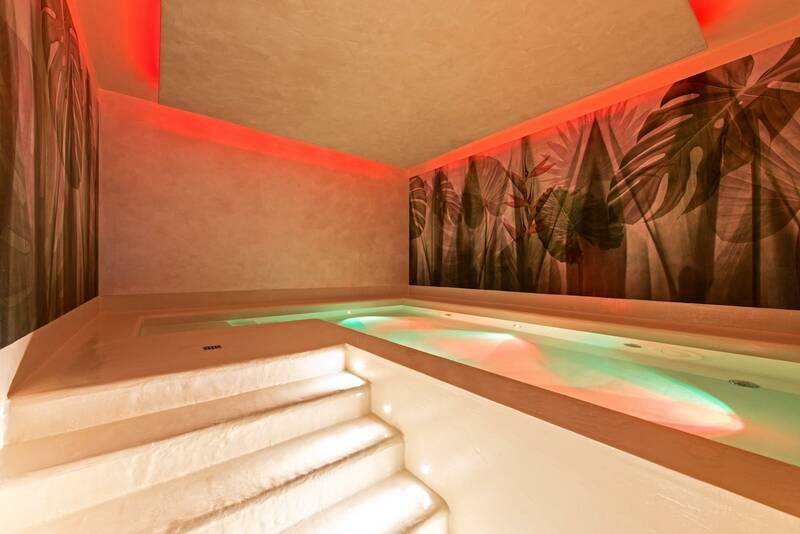 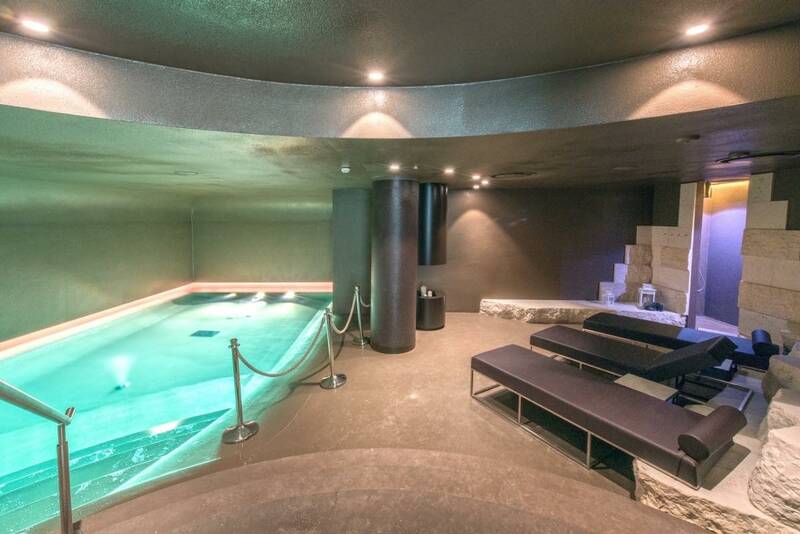 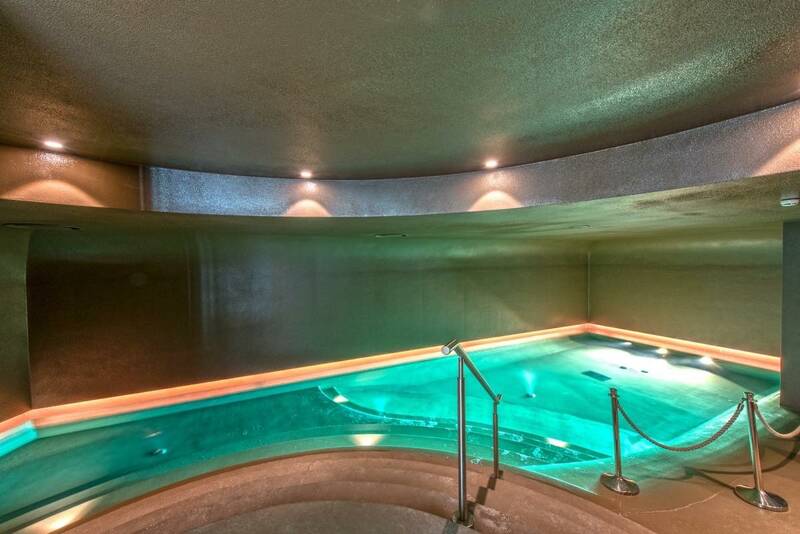 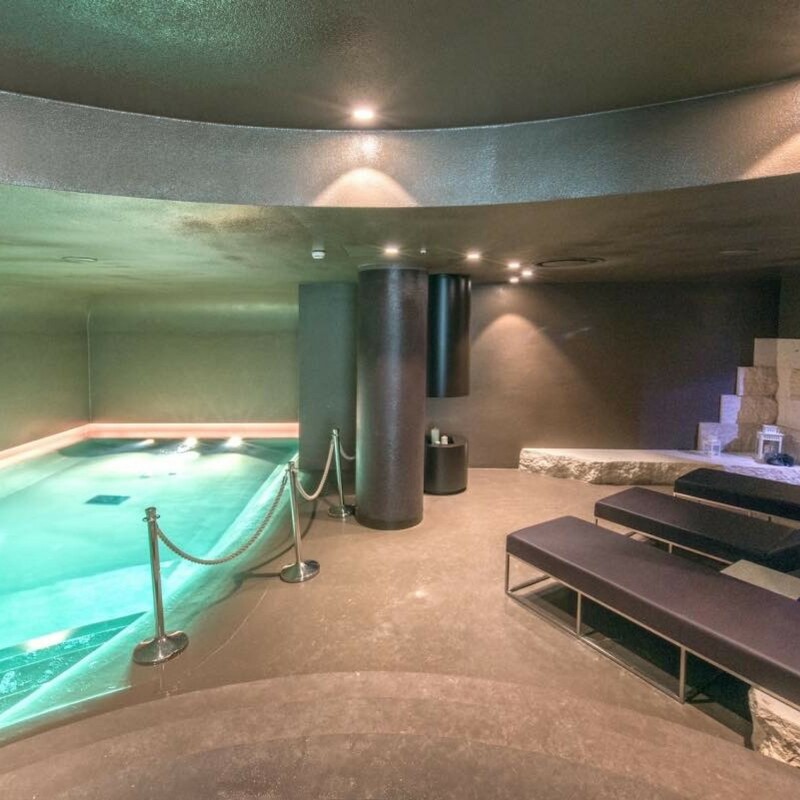 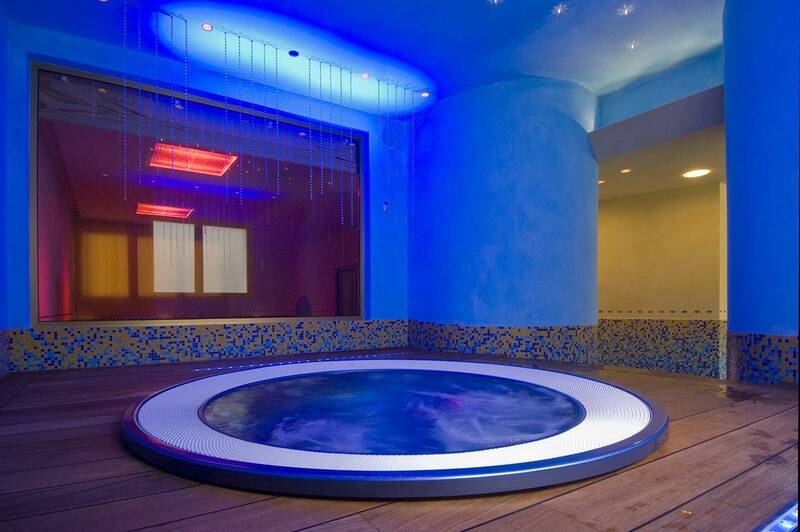 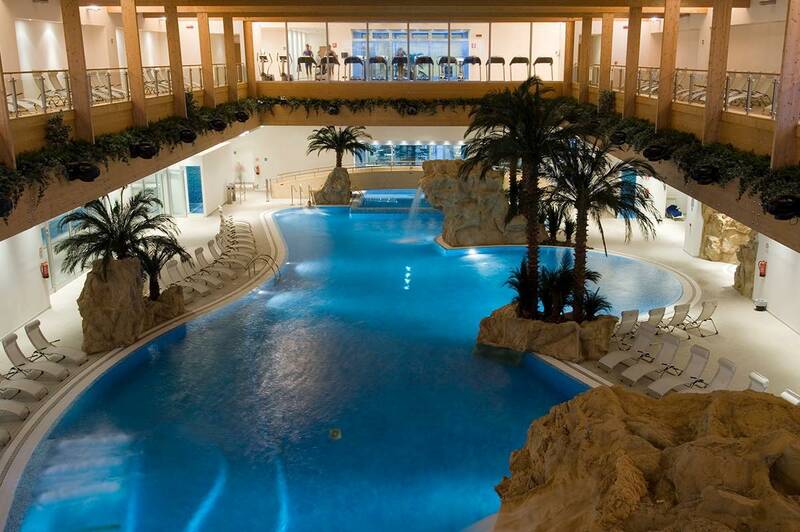 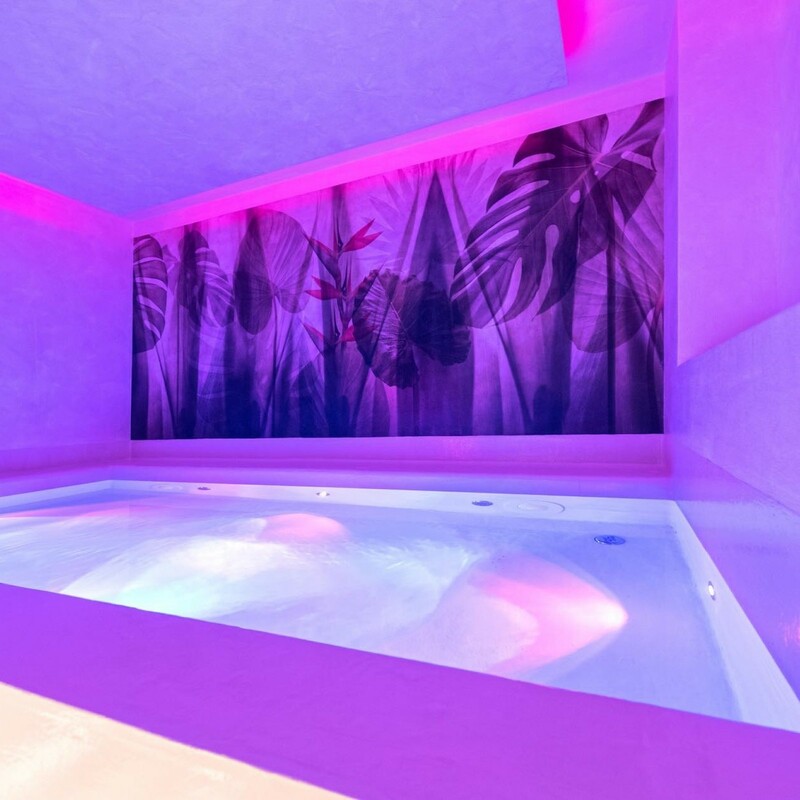 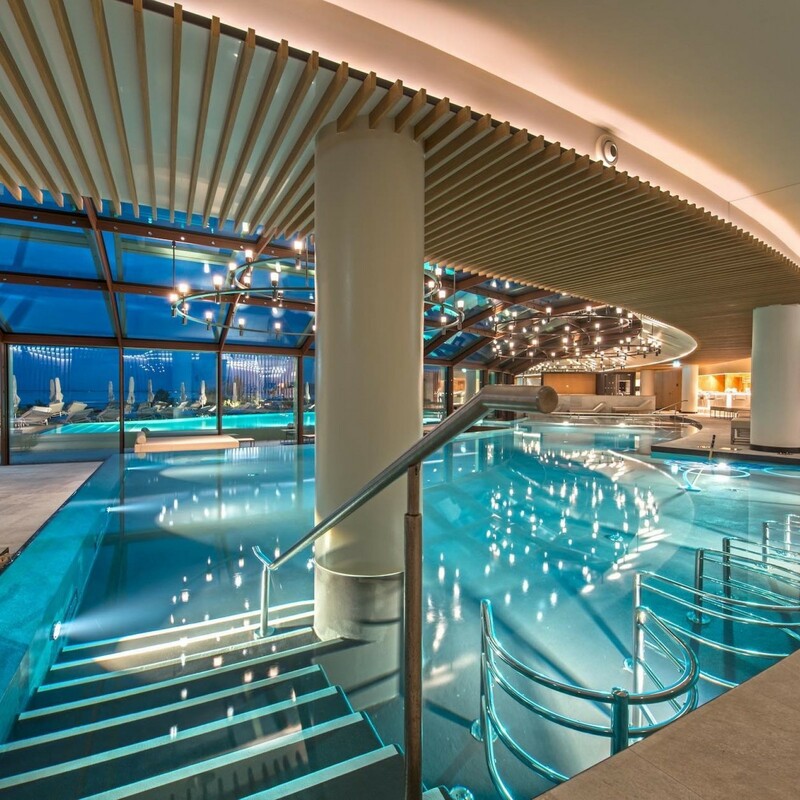 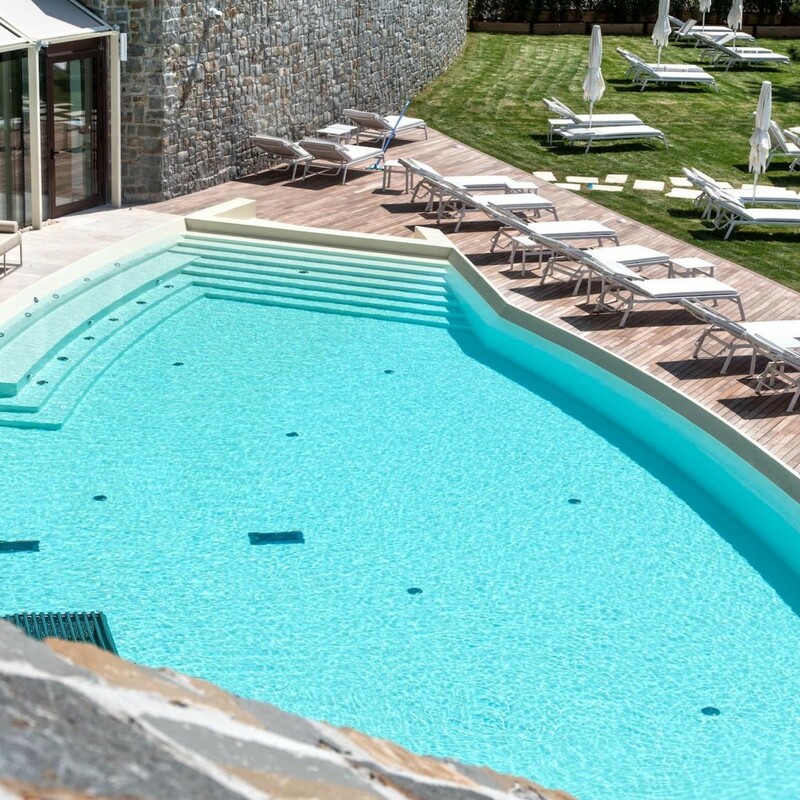 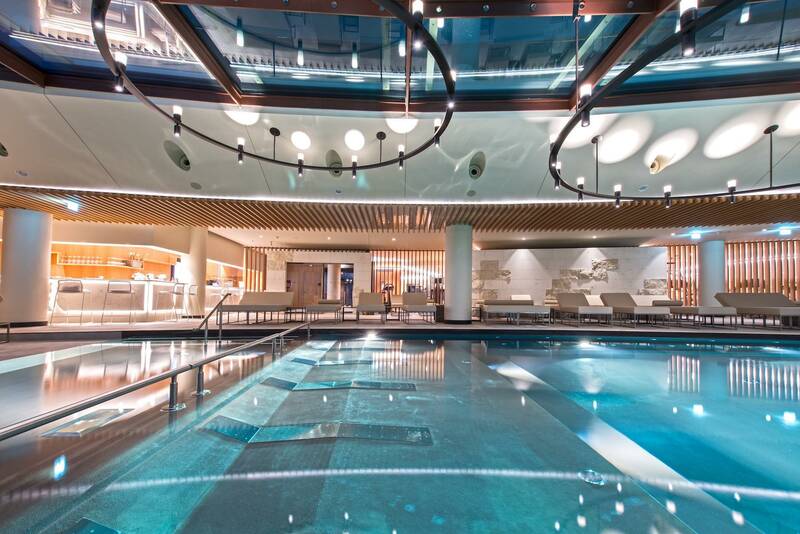 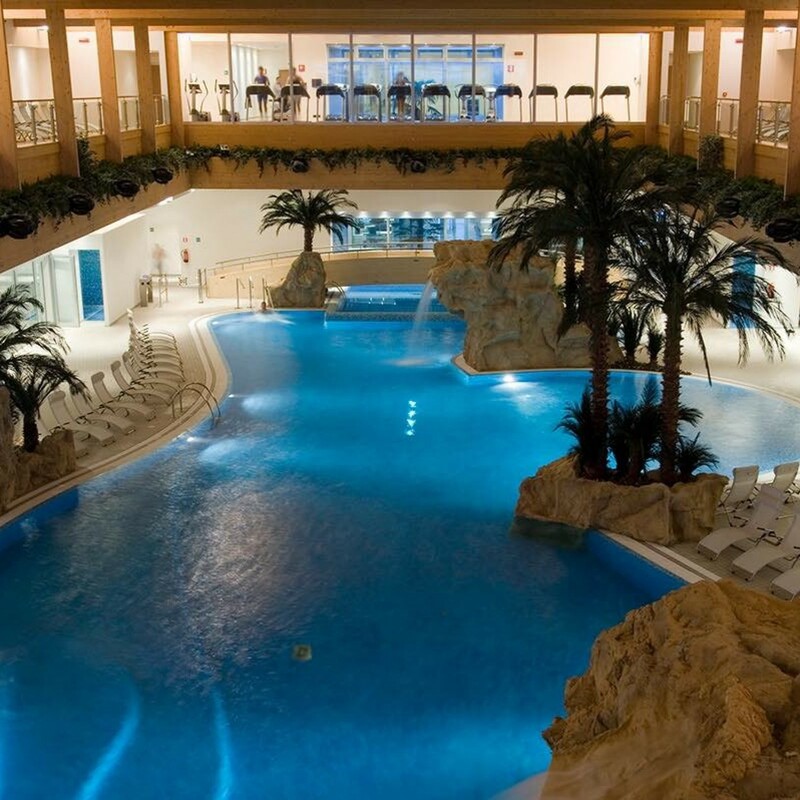 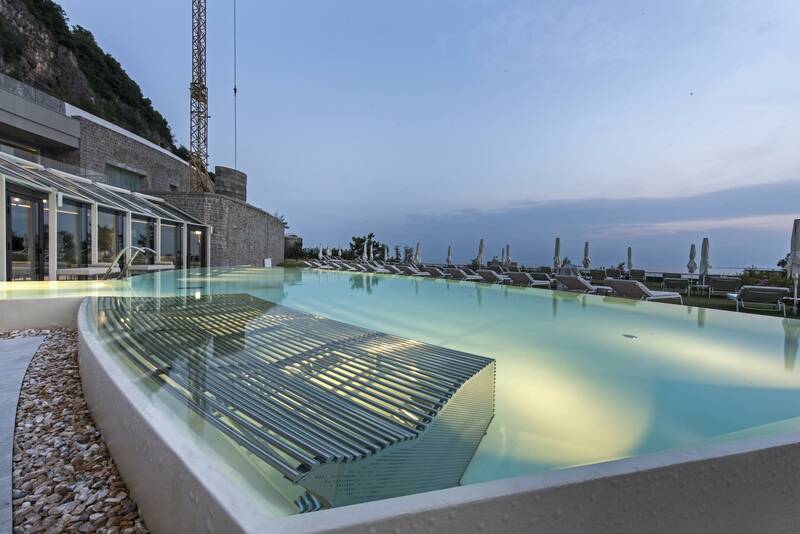 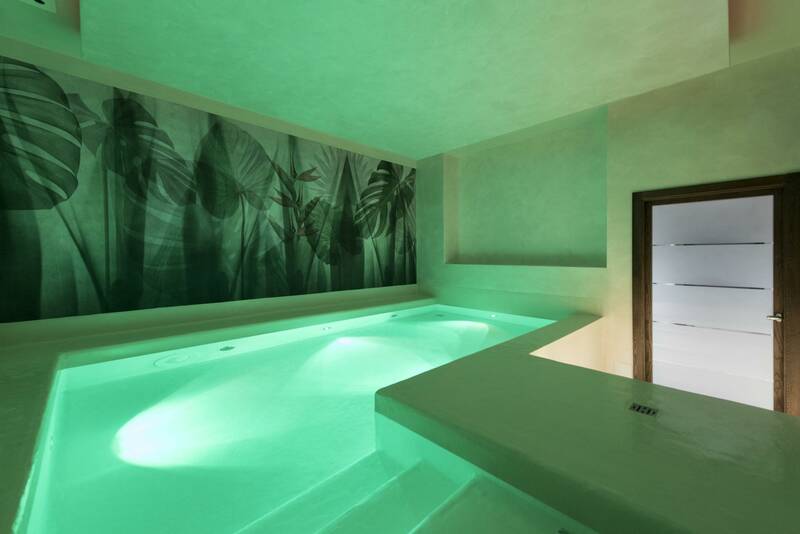 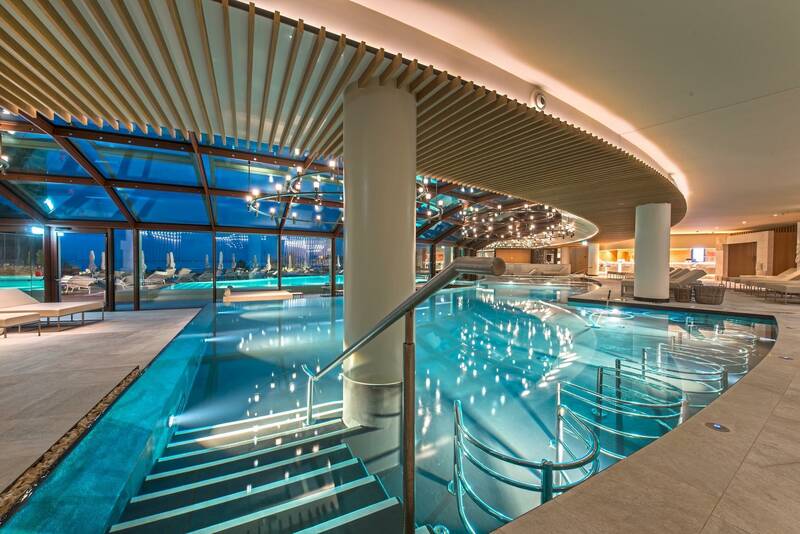 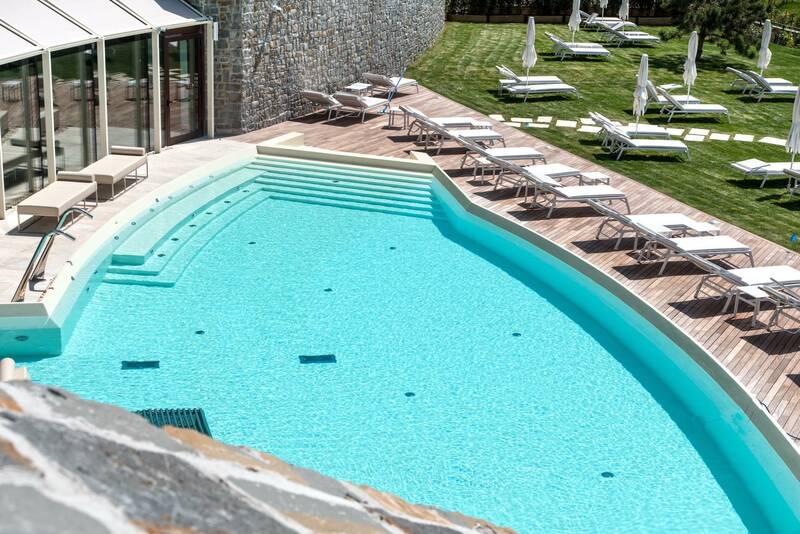 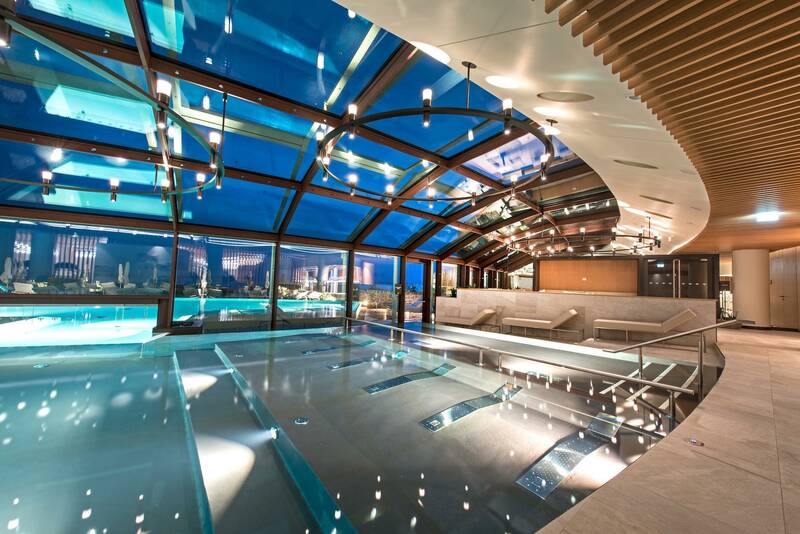 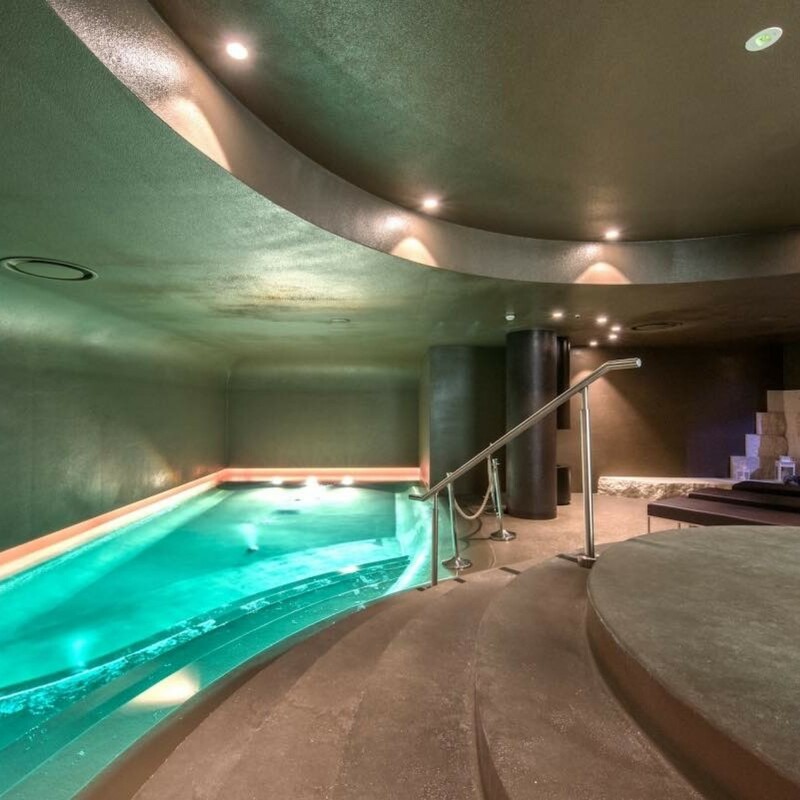 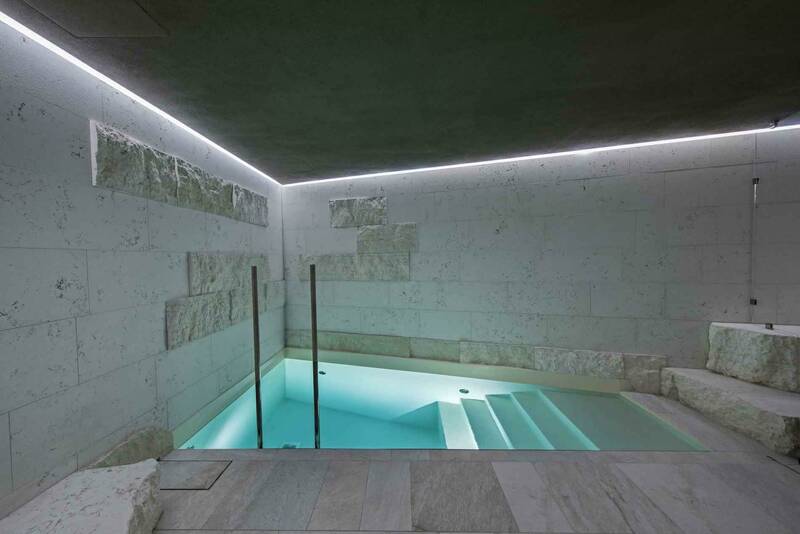 The special ambience, the style for free and soft forms, the light and water effects are integrated in the world of relax; this element match is always present in the CEMI wellness pool projects. 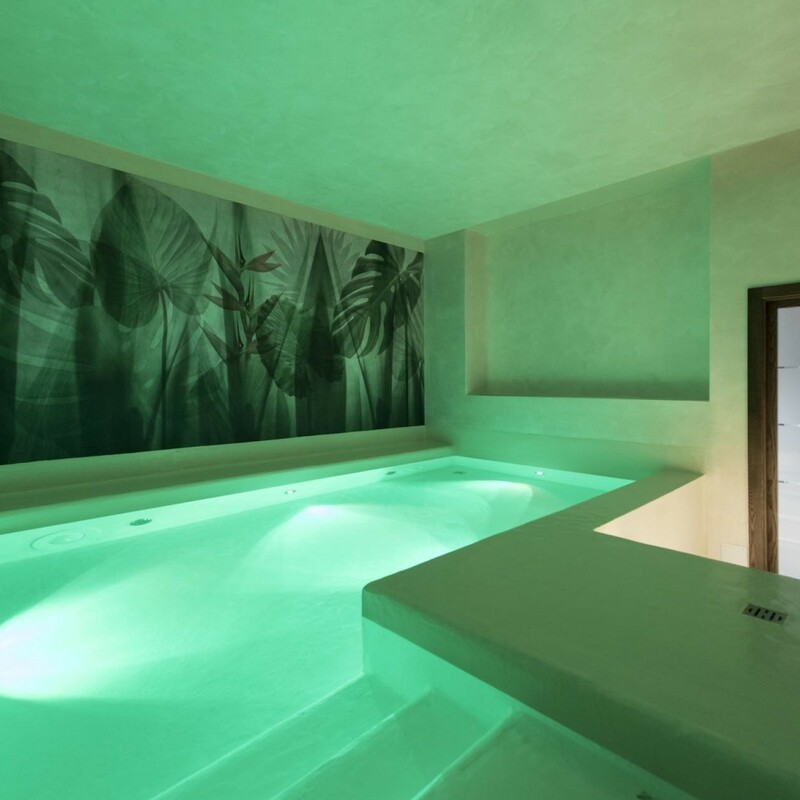 Indoor or outdoor pool versions, CEMI realizes personalized pools according to different features; from the hydro massage posts on the benches to the air nozzle on the comfortable beds, from the choreographic water blades to the cervical hydro massage nozzle with diversified jet which procure a pleasant massage pointed on specific body parts. 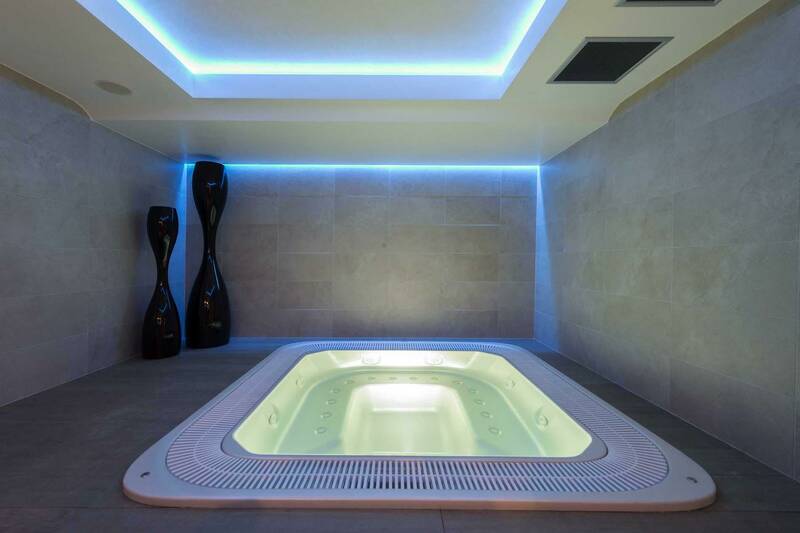 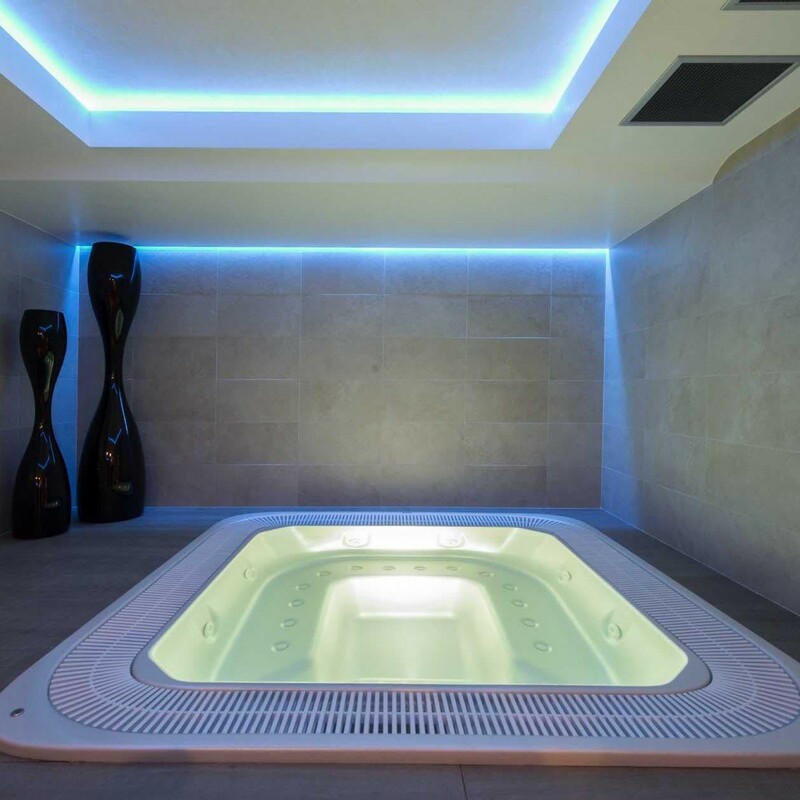 As well as living intense relax and pleasure sensations, the hydro massage is an authentic source of mental and physical wellness preventing beauty and physical problems. 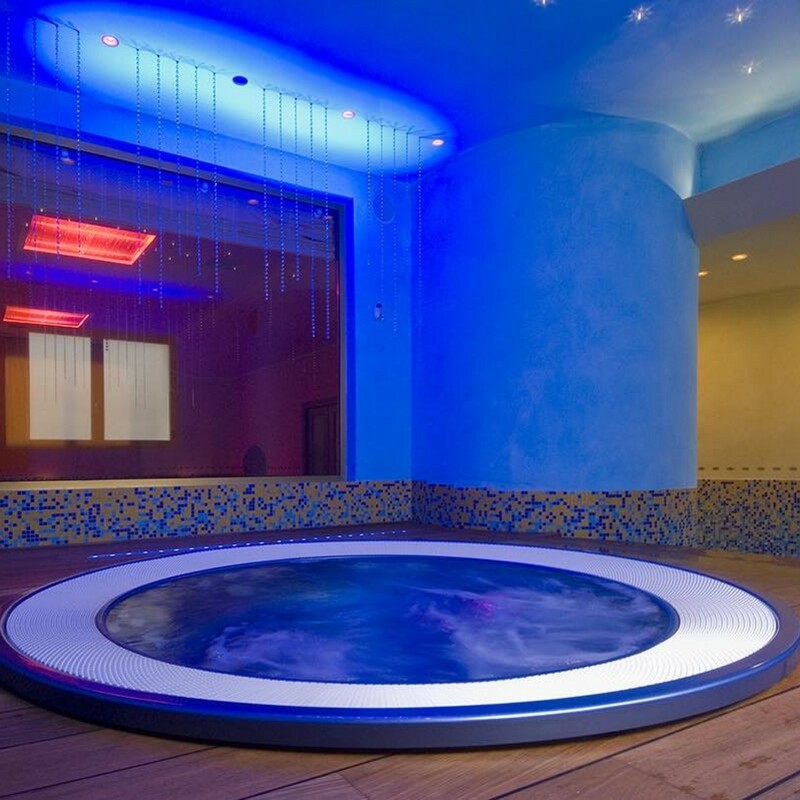 The hydro massage pool is realized with nozzles, adjustable and measurable (regulating), where air bubbles and water flow out. 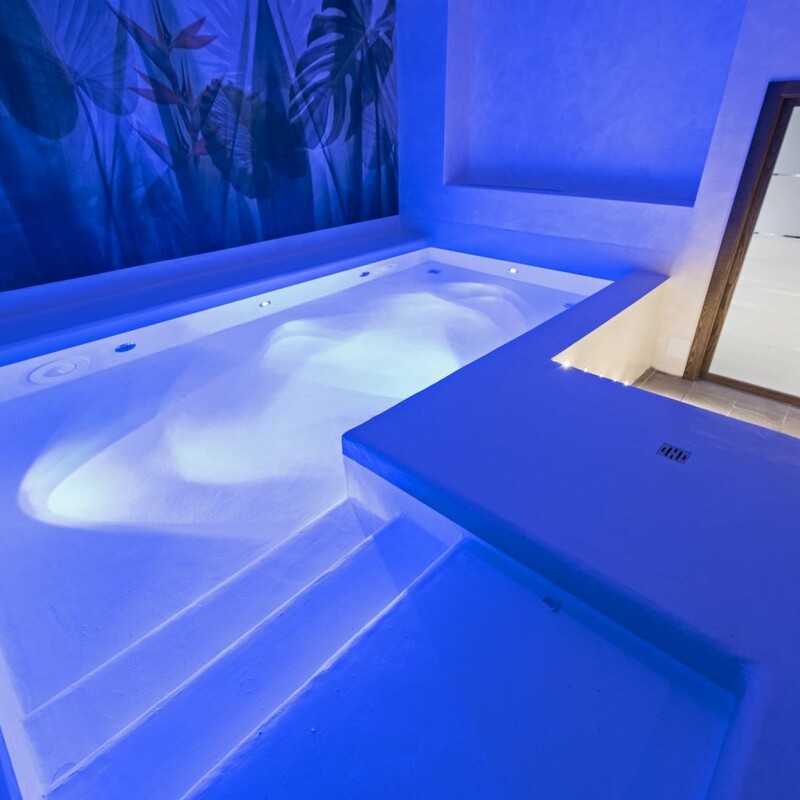 The massage pressure created by the water, stimulates the endorphin release , which stimulate the nervous fibers, generating a serenity and calm sensation, guarantees the requested effects. 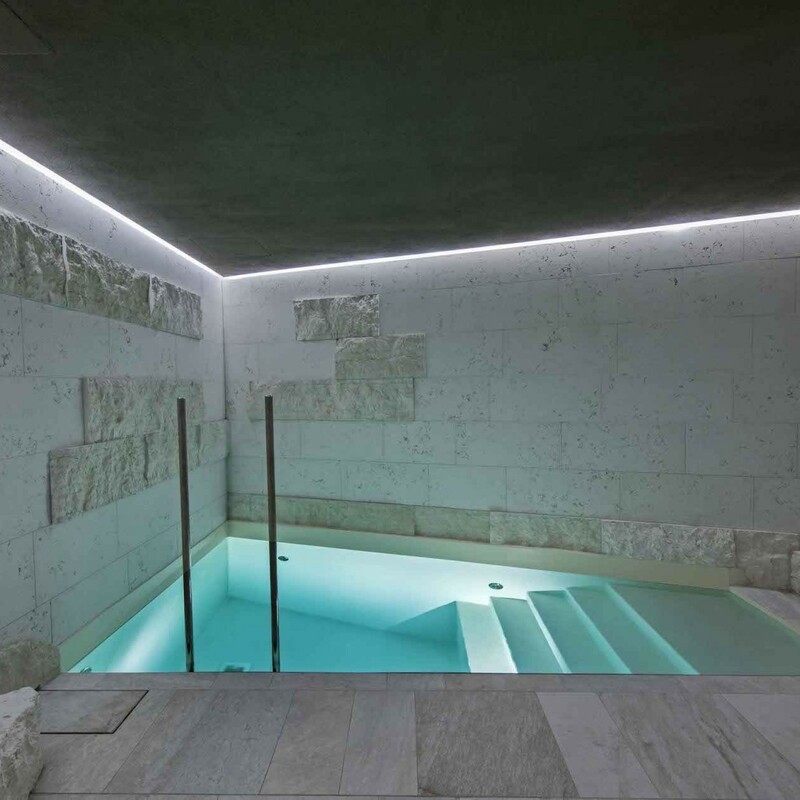 So, what's the most efficient method to regenerate body and mind? 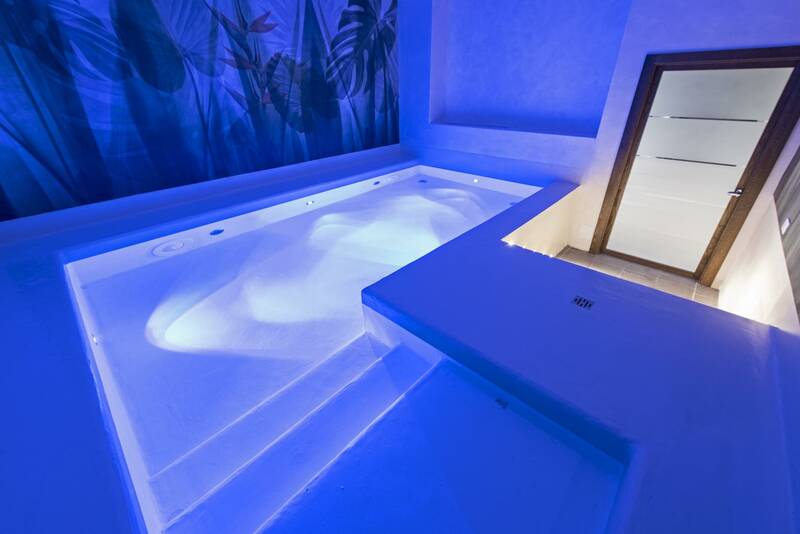 ...allow yourself a relaxing bath with hydro massage.